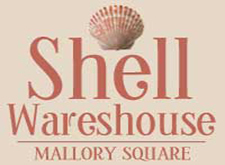 With the largest selection of shells in Key West, the Shell Warehouse is located in the heart of Mallory Square in Asa Tift’s 19th century ice house. This unique shopping experience will have you reeling with its extensive emporium of rare shells from around the world, fine jewelry, local artwork, and home décor that will mark your Key West experience for all time. Something for everyone and located in the heart of Mallory Square. Key West’s economy once thrived off the industry of sponging. 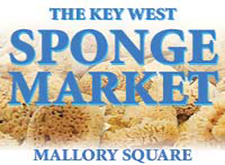 The Key West Sponge Market is a historical shopping experience that features a museum of the sponging industry and native sponge trading, which used to fuel the livelihood of many Key West locals. Browse through the Sponge Market’s ample selection of natural sponges, nautical gifts, models, Key West collectibles, local art, books, Key Lime products and tropical apparel. Discover the magic of world renowned artist Wyland. Known for his amazing whaling walls all over the world, the two Wyland galleries in Key West feature a original works by Wyland and other notable environmental artists. This great little SHOPPING MALL is located between the Custom House and the Key West Aquarium. Inside the Mall are quaint little shops where you can find unique souvenirs to take home either for yourself or your friends and family to remember your Key West experience. At Clinton Square Market you can discover great gift ideas, find local treasures and art, buy exisite tanzanite jewlery, find great fashions at a great price! 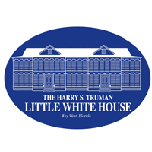 No matter what your political affiliation, the Truman Little White House Museum Store offers a large selection of presidential books, historical novels and memoralbilia for the political junkie in all of us. For the younger set, educational games puzzles and toys and the only place in Key West to get the White House Christmas ornaments. From historical ornaments to remembrances in the elegant forms of mugs and T-shirts, the Museum Store has it all. The Life is Good brand focuses on optimism, humor, humility, and simplicity. Their positive products have become a worldwide phenomenon that began in the streets of Boston. Their brand now has expanded its product lines from T-shirts and caps to a full line of apparel for men, women, and children! With over 900 different items, Life is Good has something to offer everyone and something to uplift every spirit. Local Color offers one of the most fabulous selections of jewelry and resort wear on the island. Their jewelry, features a large selection of unique lines including the Key West bracelet, earrings, necklaces and rings with precious and semi precious stones. You will also find a large selection of tropical wear in cool cottons and linen for both men and women. Nothing says Florida fashion like Lilly Pulitzer. Their iconic designs are a perfect fit for the Key West lifestyle with beautifully bright, colorful, and floral prints. In addition to Lilly Pulitzer women’s ready-to-wear, resort and swimsuits, they feature a large selection of stylish men’s clothing, children’s clothing, maternity clothes, shoes, jewelry, accessories, bedding, and stationery. Cigar City has the largest inventory of Cuban cigars in Key West. All cigars are hand made and are licensed, bonded, and insured. Cigar City also features gifts for the cigar lover with an assortment of humidors and cutters. In addition, there are convenient smoking lounges located both inside and outside the store. Treasure hunter Mel Fisher spent 16 years searching for the gold, silver and precious stones from the Spanish galleon the Atocha. Today you can own a piece of history from Mel Fisher’s Treasures. Featuring Atocha coins set in gold and silver in rings, pendants and bracelets. Mel Fisher’s Treasures also carries a large selection recreation jewelry, coins, artifacts and souvenirs. Your official source for shipwreck treasure. 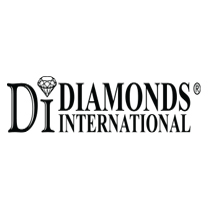 Diamonds International is one of the largest jewelry retailers in the world. Visit our showroom at 129 Duval Street for the largest selection of Diamonds and Tanzanite in South Florida. This is the perfect place for all technical saltwater fly fisher’s needs. Selling the finest gear and providing outstanding guiding services is their mission. The Saltwater Angler features clothing for both men and women: Simms, Patagonia, Ex-Officio, Guy Harvey, Pelagic High Performance, Fear, and Hook & Tackle. In addition to clothing, they also sell the best selection of fly and light tackle rods—Safe, G. Loomis, Winston, and more. Every nature lover’s dream! Artist Sam Trophia specializes in breathtaking artwork of butterflies, which is displayed in the Wings of Imagination Butterfly Gallery! These acrylic shadow boxes showcase the natural awe of butterflies—suspended and preserved forever in art form. Found in a wide range and spectrum of designs and colors, it’s the perfect reminder of your time in Key West! Tastings, Souvenirs, Tours and more! Rated in USA Today's Ten Best! Come taste history at the Key West First Legal Rum Distillery. Hand made, bottled and labeled proudly in Key West, FL! Come in and enjoy a FREE tasting! Our Legal rum represents the true essence of the 1920’s in Key West... when rum was the drink just like it is today, except ours is LEGAL! We have something for the whole family including homemade soda tastings for the kids! The “World’s Most Famous” surf shop offers the best apparel and accessories for the surf, beach and sun lifestyle. Whether you’re looking for relaxing island wear, the latest surf fashions or Ron Jon souvenirs, we have something for everyone. Experience Ron Jon Surf Shop on Front Street next to the world famous Conch Tour Train Depot! Crocs is a footwear innovation. Hands down. Specializing in casual footwear for men, women, and children. All of their footwear is made of Croslite, which is a material invented by Crocs themselves. This revolutionary technology gives each shoe a comfortable, lightweight feeling. From the popular, iconic clog, to sneakers, sandals, boots, and heels, Crocs provides comfort for all of its customers. Begin your adventure in Key West by exploring the finest in savory spices, gourmet teas and seasonings. 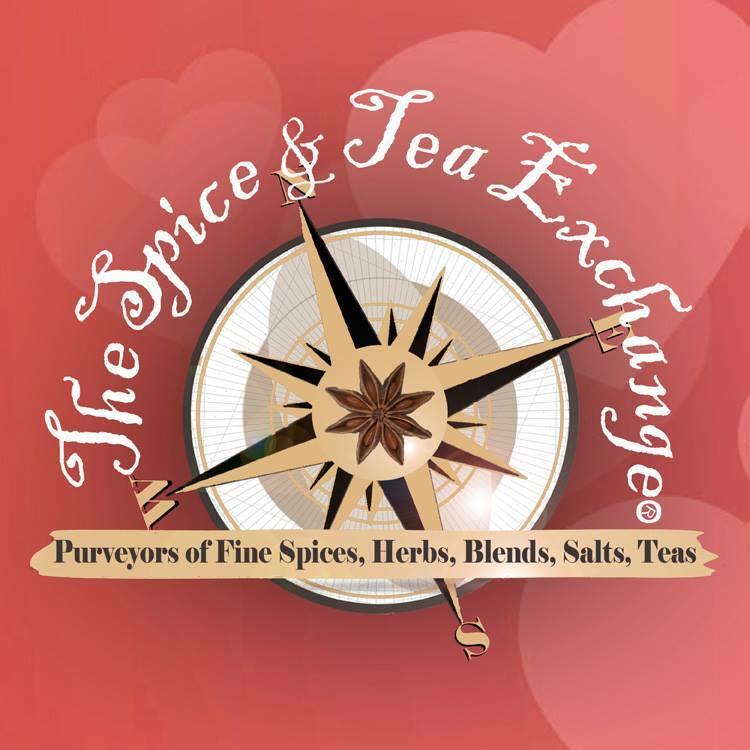 The Spice and Tea exchange is conveniently located in the heart of Mallory Square. They have the best cooking herbs, spice blends and rubs are hand-selected for your cooking pleasure. They also have gourmet teas are enjoyed by tea lovers across the world. A culinary delight awaits you inside their store. The Fury Surf Shack is Key West’s premier surf shop that carries the latest lines of sea and surf appeal. With all the hottest brands like Billabong, Roxy, Quicksilver, and Reef they have all the right gear you need to make your Key West vacation complete. Grab a hat, glasses, and flip-flops and you will be sure to fit in with the locals! Family owned and operated and just steps from Mallory Square. Kai Kai Sandals are some of the most comfortable sandals in the entire world. These sandals are one-of-a-kind and once you slide your foot in you’ll see why they’re the most luxurious sandals in the world. Kai Kai’s sandals feature the famous natural, rubber sole that molds to every customer’s foot. It is a truly unsurpassed level of comfort. For over 50 years Tervis Tumblers have set the gold standard for insulated cups, tumblers and ice buckets. Florida made, today Tervis Tumblers come in a variety of styles and designs, that all come with the famous lifetime guarantee. The original tall, cylindrical tumbler has evolved into additional sizes and products. Today, Tervis offers six tumbler sizes, plus hundreds of customizable designs, emblems, and accessory combinations.